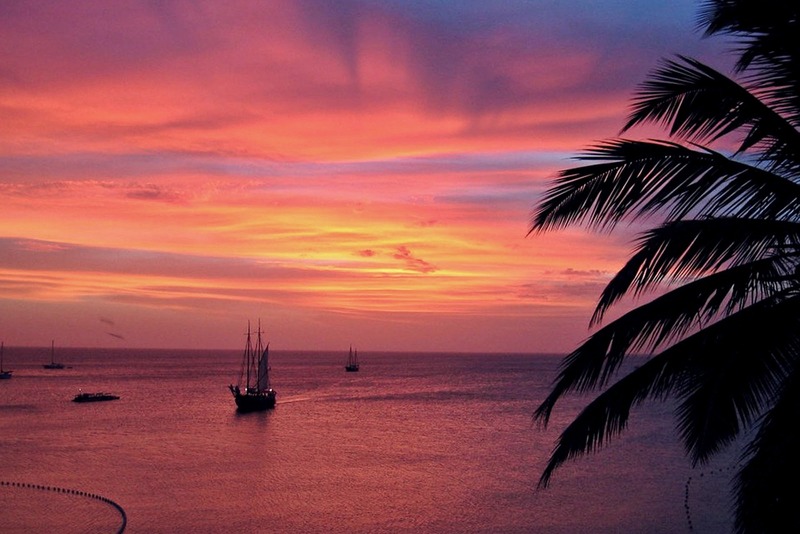 Aruba has the perfect weather; sunny and around 80 degrees Fahrenheit almost the entire year. It is the perfect place to relax and enjoy a frozen cocktail by the beach. Arubans are much known for been friendly and outgoing, and we can take you to historic places that will take your breath away. Our island is 19.6 miles long and 6 miles across, with a total area of 70 square miles. On the south and west coasts of Aruba, you’ll find Oranjestad, our capital city, and miles of beaches that have been named some of the best in the world. In the interior of the island, you’ll find Arikok National Park, a desert like preserve with a variety of wildlife, cacti and dramatic rock formations. 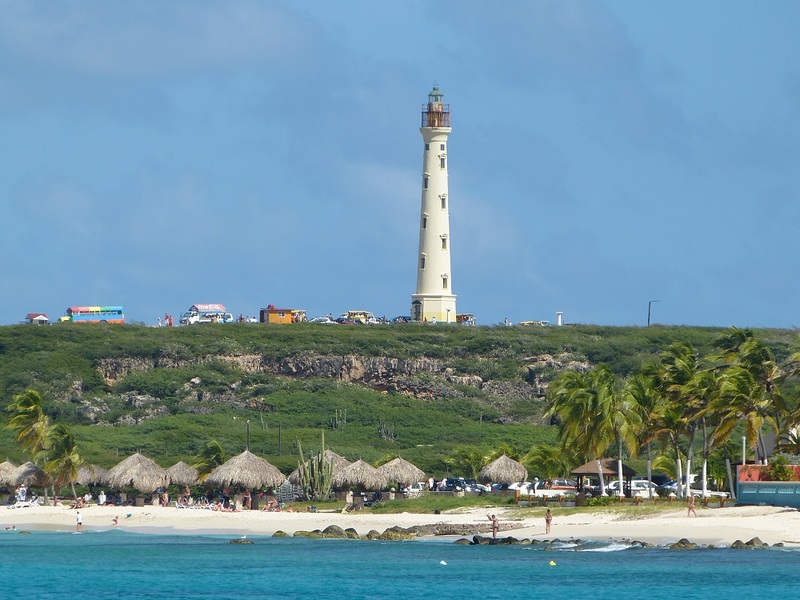 You’ll also find some of Aruba’s most striking views, as the ocean crashes against the rugged shoreline below. On the northeast coast, along the windward shore, you’ll see our island’s unofficial mascots, the fofoti trees. The constant trade winds have permanently sculpted them into graceful, southwesterly bending forms. A tour to one of our most famous historic places: California Lighthouse.